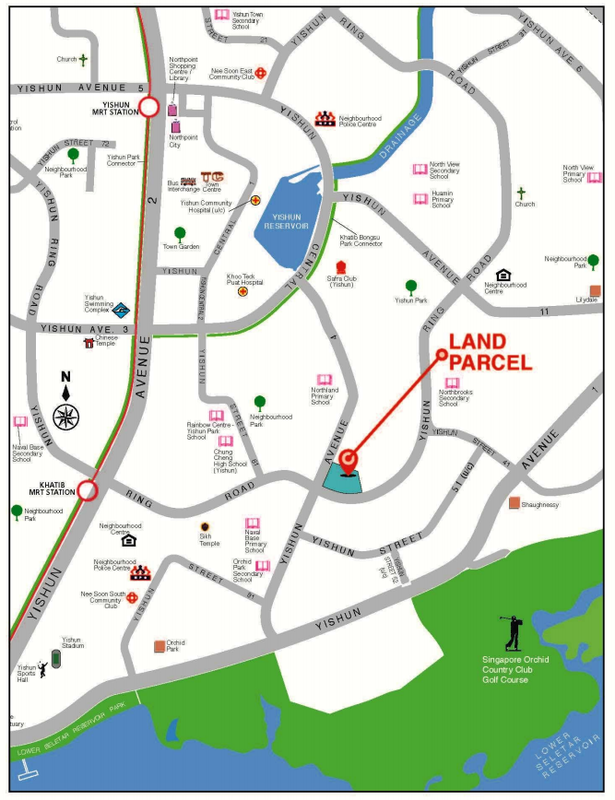 Right in the center of Yishun District 27 Singapore, Northern Resi Pte. Ltd. has launched a unique mixed residential-commercial property. Elegantly named The Wisteria, the building project has caught the attention of home seekers in Singapore due to its modern concept of combining commercial and residential in one strategic location. This development boasts an area size of approximately 9759.8 square metres comprising of 60% condominiums and 40% shops and services. 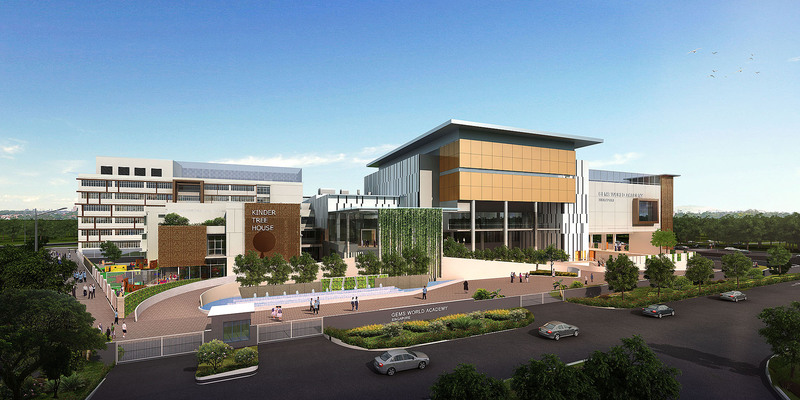 The Wisteria Mall will comprise of 72 retails units and 33 f&b units including supermarket and food court at level 1 and basement 1 respectively. The commercial part will be established and managed by Northern Resi Pte. Ltd. Acting as a single strata owner, businesses will open more choices and will be shaped according to the residents’ needs and expectations. The Housing and Development Board (HDB) sold the 99-year leasehold at the beginning of 2015. There will be a total of 216 residential units from 1 to 4 bedrooms. 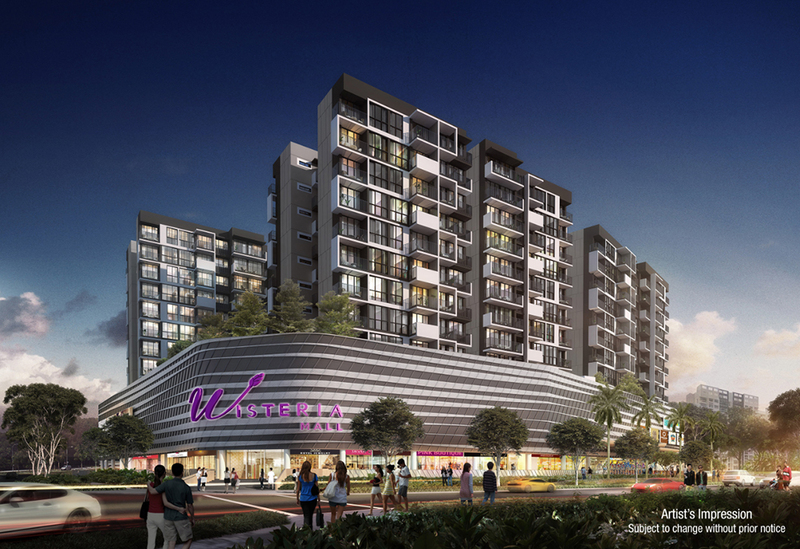 The Wisteria Yishun offers a wide selection of unit layouts designed for each homeowner’s needs. Individuals and families alike will find their perfect living space. All residential units will also be equipped with Smart Home features. An active and busy lifestyle demands a sanctuary where city residents seek convenience and accessibility. At The Wisteria, an array of shopping, food establishments, and a supermarket will welcome you. Residents will have more time to rest and relax after a long day’s work. The Wisteria aims to be a self-sufficient “Modern Town Center.” With a mall right below your feet, you can get goods and services for your everyday needs. Whether to cook or to take away a delicious meal, working individuals can make a quick trip to the mall for their dinner fix and go right home upstairs. Other entertainment and facilities are also open for families of all ages. Discover and enjoy in different activities that suit everyone without traveling far from home. Committed to building a dynamic community, The Wisteria comes with a mix of family-inspired amenities such as a wading pool, Jacuzzi, function spaces, tennis court, BBQ pits, play areas as well as wonderfully designed Clubhouse with its facilities that will surely help the residents to rejuvenate and take the time to relax after a tiring day at work. You’ll feel just like being on a luxurious vacation every time you reach home. It is no mystery that within the year, Singapore can either be very sunny and humid or rainy and gloomy. But whatever the weather, living on top of the mall sure makes a lot of sense and gives residents the advantages of visiting their favourite establishments without the need of shielding themselves from the burning sun or the pouring rain. Planning on going out but dreading extreme weather conditions? This is no longer an issue since you have a mall attached to your home. Transportation consumes time and money and it is something very difficult to avoid. But when you are living on top of a shopping mall, it can be very helpful to reduce if not eliminate spending more of your energy, time and money. After a hectic day at work, or during rest days and very precious public holidays, you don’t have to use half of your day on the road to find entertainment and enjoyment. At the same time, there is no limitation if you feel like checking out other places. The Wisteria is connected to the convenient transportation Singapore has to offer. The MRT and bus station routes around the area add to the options and links you to your destination. Institutions such as GEMS World Academy, Khoo Teck Puat Hospital and regional centres such as Seletar Regional Centre and Woodlands Regional Centre are just around the corner. For those with cars, it is good to know The Wisteria is connected to the Seletar Expressway (SLE), Central Expressway (CTE) and Tampines Expressway (TPE). Bringing friends to the mall after work? The first thing you will look for while driving your car is a parking space. Look no further, because if you live right on top of the mall then you are parking at the mall – for free! The commercial units offer the latest discount and promotions with preferential pricing for residents. Make sure you take advantage of these potential savings delivered right at your mailbox. Bought too many things on your date night? Quickly store your shopping haul before anyone sees it just by going upstairs to your condominium. Enjoy your meal and be at ease without having to worry about carrying loads of bulky shopping bags. If you have nowhere to go after your dinner date, there’s no need to stay out too late! The shopping mall can save you and your date a chunk of your time and money with the events hosted at the mall such as celebrity mall tours, talent competitions, art exhibits and live performances. The demand for housing has greatly increased in recent years. With the rise of mixed development buildings, it is anticipated that the Wisteria will produce very strong interest from urban dwellers looking for the best place to live. 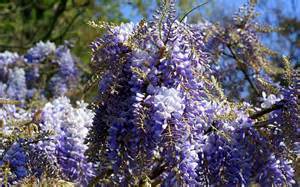 The Wisteria is named after the beautiful vines that are found in many Western and Asian countries. Known for its fast growth and strength, the Wisteria has become a symbol fortitude and style, appealing to both the conventional and contemporary. BBR Holdings (S) Ltd (“BBR”) is one of Singapore’s leading construction and specialised engineering groups with more than 20 years of industry experience. It currently comprises four core business segments spanning across General Construction, Specialised Engineering, Property Development and Green Technology. For more information on The Wisteria, simply fill up your details below and our salesperson will get in touch with you shortly!